Hello and welcome! 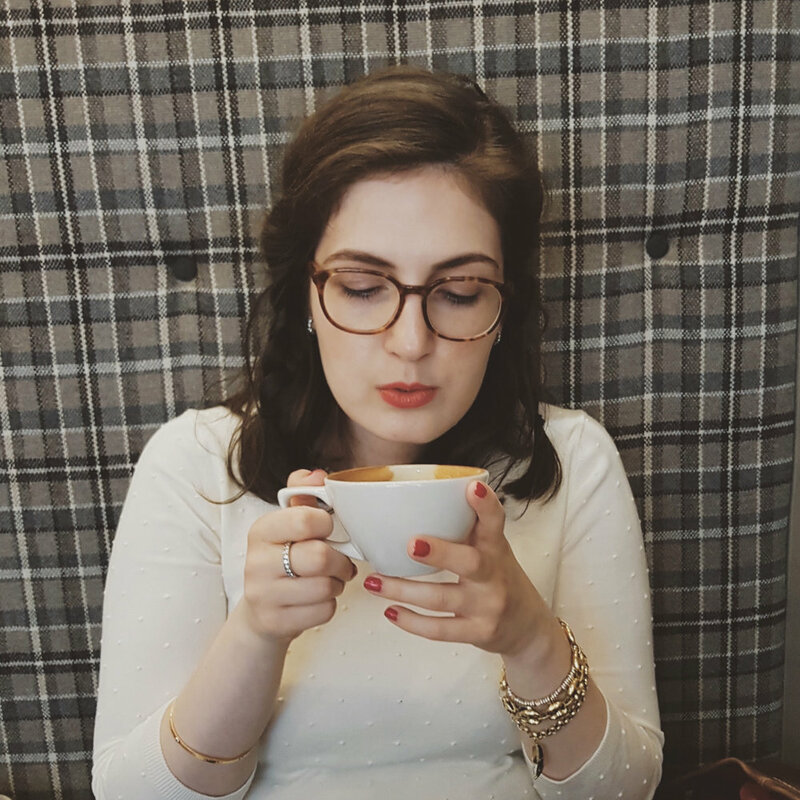 I'm Olivia and this is my blogging home. Raised in Chicago by my Turkish grandmother, I spent my childhood traveling between Europe and the States before settling in Switzerland at the age of nineteen. Studying at a Lycée Français, I developed a love of language and literature as a small child and I've devoted much of my life since then to its study. I have a BA in English & Comparative Literature and I'm currently pursuing my graduate studies at the University of Geneva. When I don't have my nose buried in books, you can find me drinking coffee with my Westie, hanging out around Medievalists, or zipping around Switzerland on very timely trains with my fiancé. For collaborations, brand partnerships, and sponsored posts, please contact me at ablogwithaview@gmail.com. Please note that I only collaborate with brands that I genuinely like or would use and buy myself. The opinions herein are entirely my own. I will only feature content that I genuinely support. Brand partnerships and sponsored posts will always be disclosed. I may sometimes use affiliate links, the profits of which are used to help support this blog.